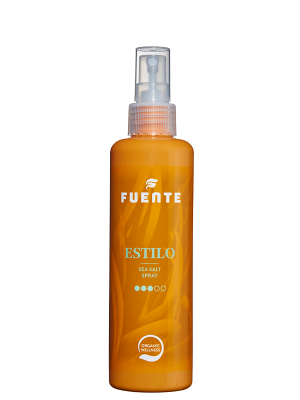 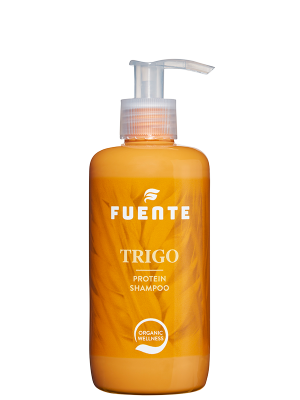 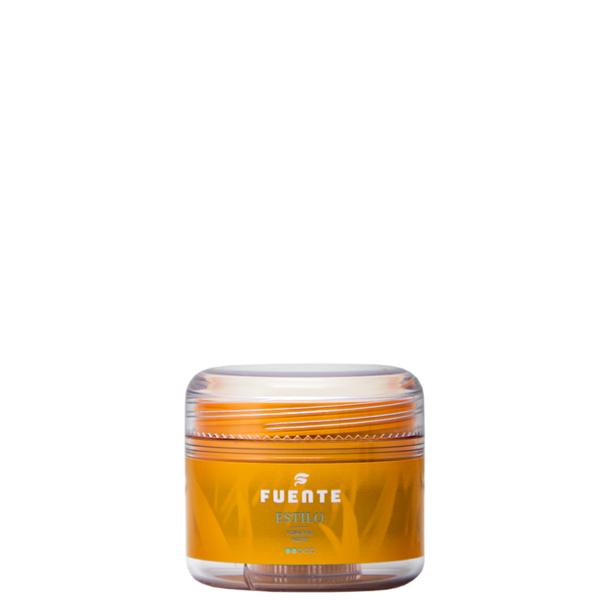 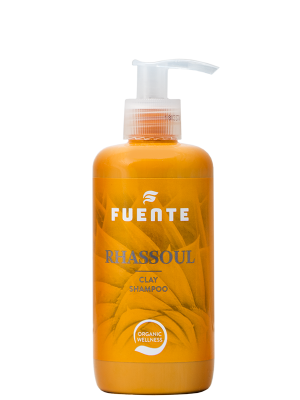 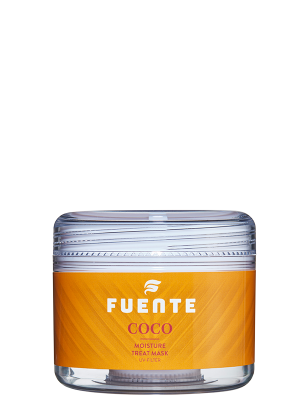 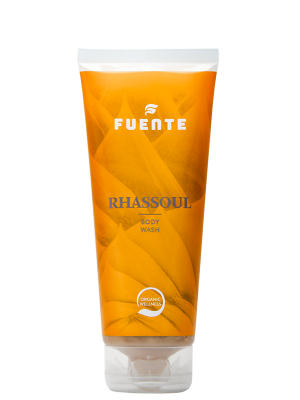 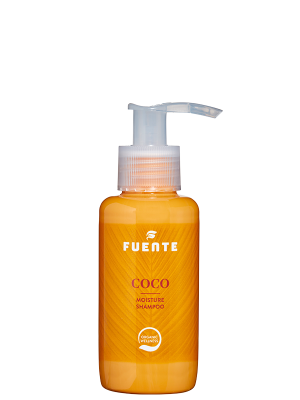 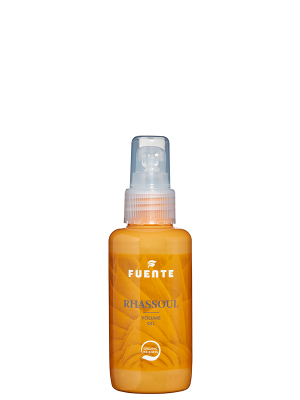 Estilo Forming Paste 75ml – Fuente International B.V. 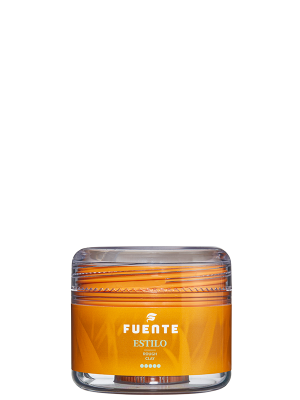 Flexible paste for creating natural accents. 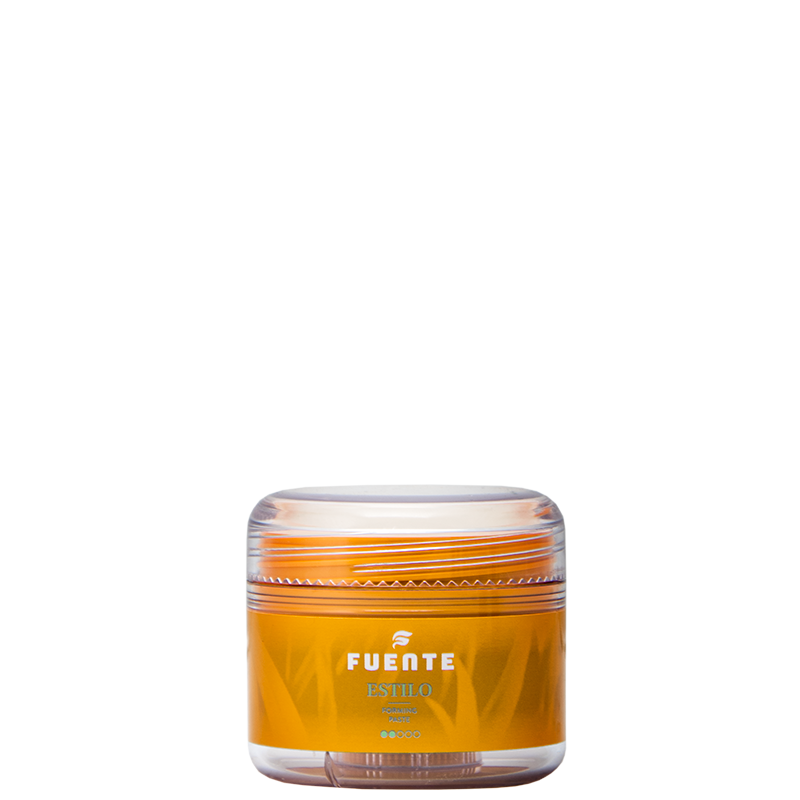 Aqua, Alcohol Denat., Paraffinum Liquidum, Lanolin, Cetearyl Alcohol, Petrolatum, PEG-7 Glyceryl Cocoate, VP/VA Copolymer, Carnauba Wax, PVP, Ozokerite, Propylene Glycol, Ceteareth-20, Ceteareth-30, Phenoxyethanol, Piroctone Olamine, Benzoic Acid, Fragrance, Eugenol, Limonene, Geraniol, Citronellol, Hydroxyisohexyl 3-Cyclohexene Carboxaldehyde, Benzyl Salicylate, Amyl Cinnamal, Linalool, Hexyl Cinnamal.